Professor Zafar Ullah Chaudhry was born in a well educated agriculturist family of District Faisalabad. He is the First Doctor amongst a family of Civil Servants. He migrated to Pakistan at the age of TEN and at the tender age of ELEVEN, he was selected to represent Pakistan in Australia in World Scout Jamboree. He graduated (MBBS) from Nister Medical College, Multan in 1960 and went to UK for higher studies. He qualified Diploma in Anesthesia (DA, London) in 1962, DRCOG in 1963 and FRCS (Edin, Eng) in 1967. He was awarded Fellowship of College of Physicians and Surgeons, Pakistan in 1990. He is also Fellow of International College of Surgeons and FCPS, Bangladesh. Currently besides being the President of CPSP, he is also Head of the Surgical Division of National Hospital and Medical Care, Lahore. He is also a State Director of American College of Surgeons and National Director, ATLS for CPSP. He was elected to the position of Vice President of CPSP from 2002-2003. He was Vice Principal and Professor of Surgery, King Edward Medical College, Lahore for 21 years and retired on the same position. He has been Dean, Postgraduate Medical Institute, Lahore and Dean, Faculty of Surgery, College of Physicians & Surgeons, Pakistan. He has served as Assistant Professor of Surgery and later as Professor of Surgery at Nishter Medical College, Multan and RMC. He served the Army as Classified Major during 1971 War. He was the founding Regional Director of CPSP Lahore. He has also been the Clinical Tutor of Royal College of Surgeons, Edinburgh. He has been President of Punjab Medical Teachers Association. He made tangible contribution in securing grade 21 and 22 for the Doctors. He pioneered Plastic Surgery in Pakistan in 1969. He is one of the Pioneers of Laparoscopic Surgery in Pakistan. He has trained hundreds of his trainees in Laparoscopic Surgery through Workshops. He has been a member of the Punjab University Football team in his youth years. 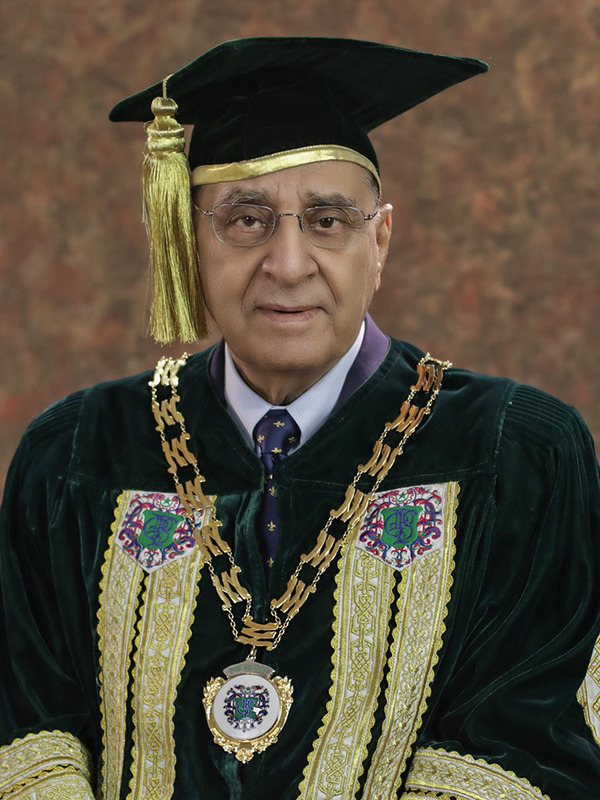 He was decorated with Lifetime achievement award in the field of Medical Sciences on behalf of Surgical Society of Pakistan.